I want to be able to control my garage door from anywhere. Solution? 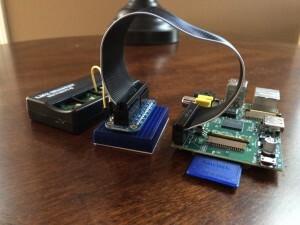 Dedicated Raspberry Pi. The garage door opener remote was removed from its casing and I located the button used to open the door. My particular model had three buttons. 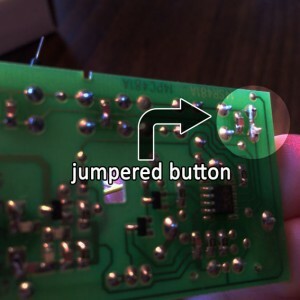 I soldered a jumper on the button leads to always create a circuit, removing the functionality of the button so it’s “always on” when power is applied. The button was this style – a standard electronics button. 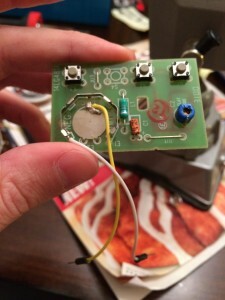 I removed the coin battery and soldered on two leads that will be powered by the Raspberry Pi. 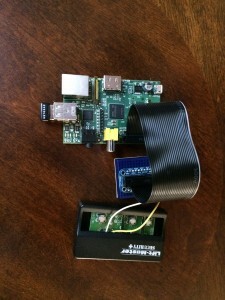 When the Raspberry Pi sends power, this will be no different than someone normally pressing the remote button. 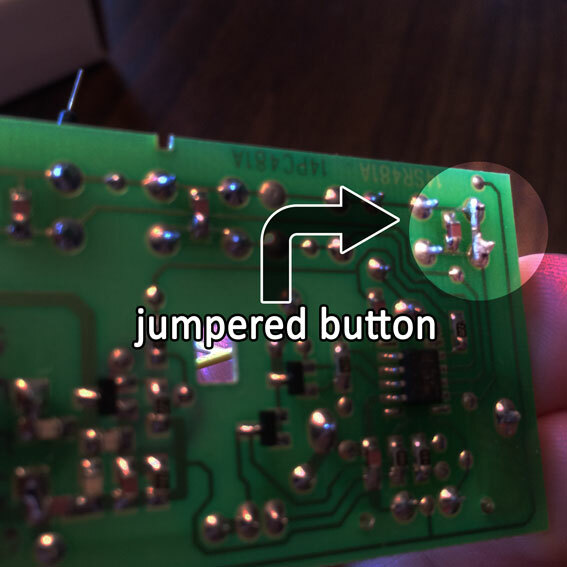 I wrote code to control the pin that outputs power. Garage door openers can vary, but I’m willing to bet a lot (if not most) use a CR2032 battery. The Pi puts out 3.3 volts, (.3 V higher), but I haven’t noticed any issues. I’ve provided the simplest example here. The next step would be to have the code driven by a web interface that could be loaded on a phone or a web browser. There will be an exciting part 2 to this article where I take this one step further!